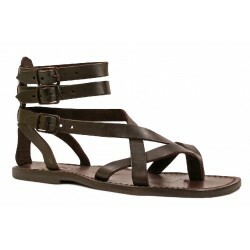 We are both delighted with the two pairs of sandals which arrived in UK six days after ordering. 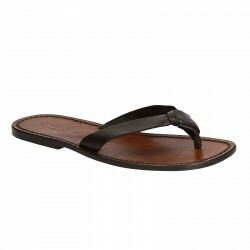 They're clearly well made, quality products. 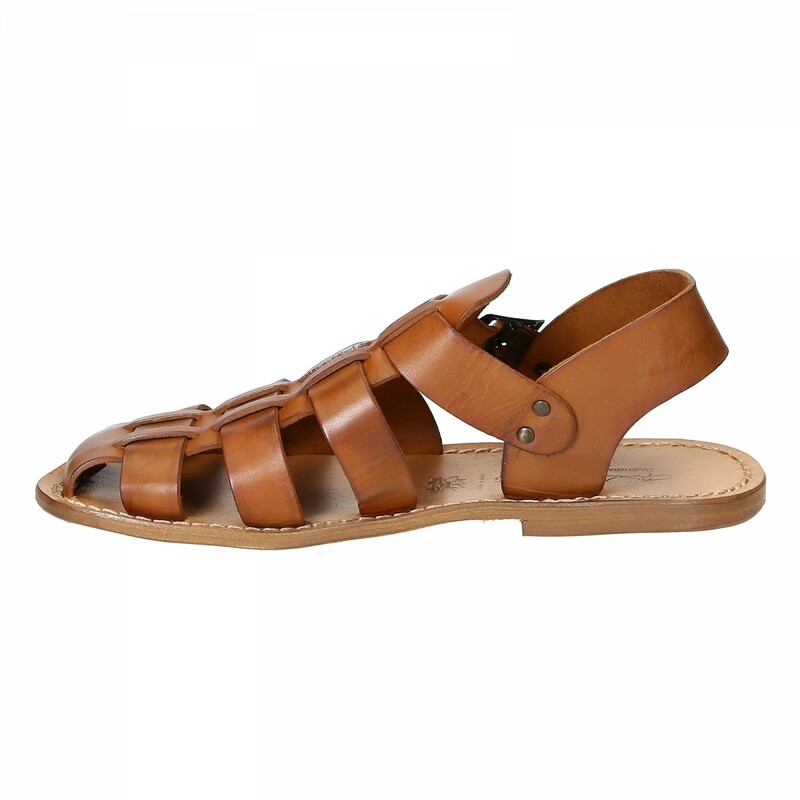 Great sandals with a perfect fit. 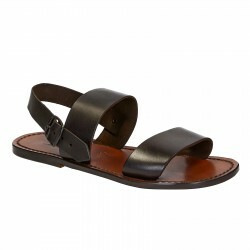 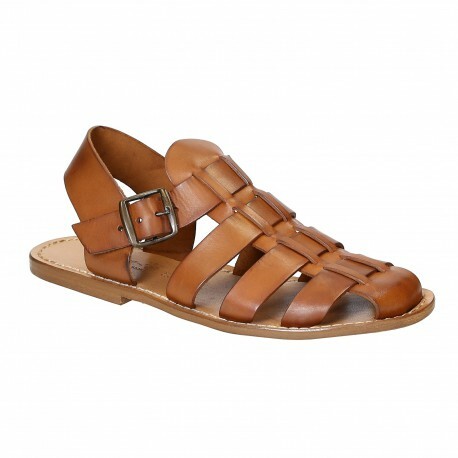 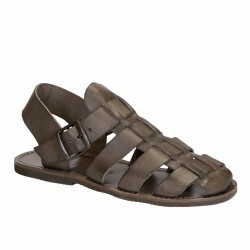 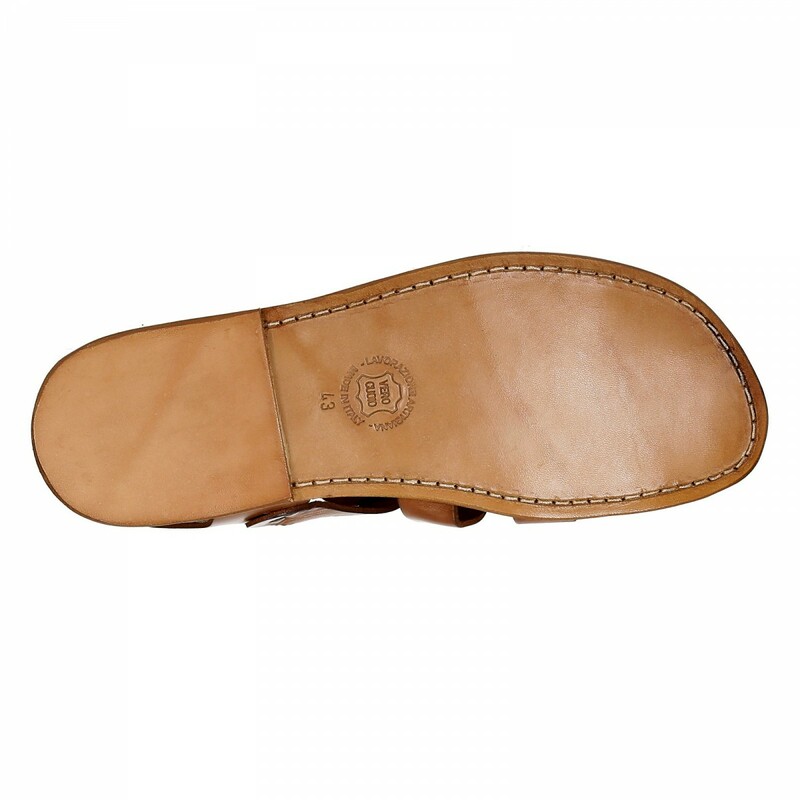 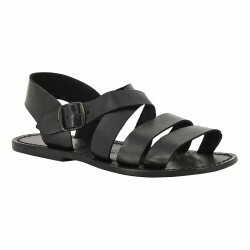 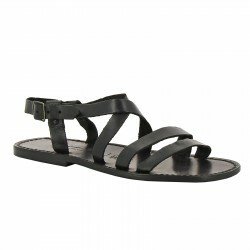 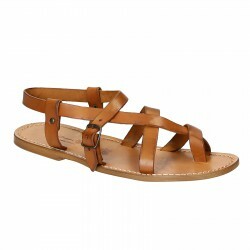 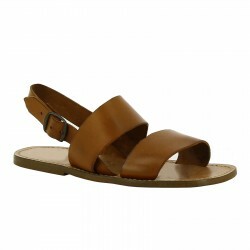 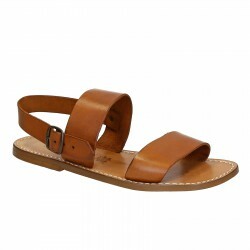 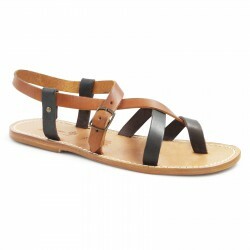 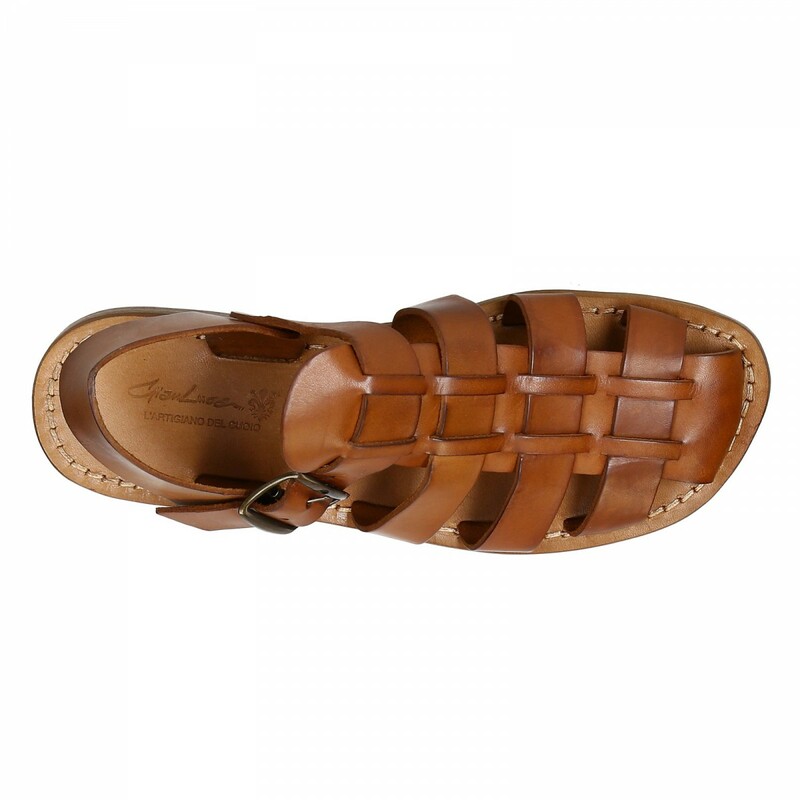 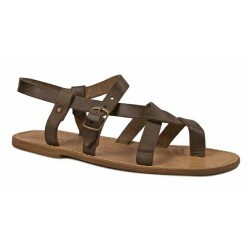 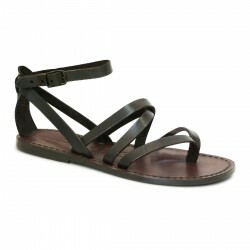 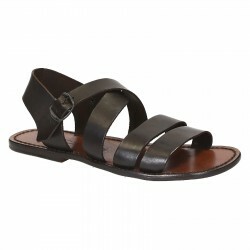 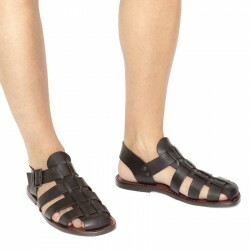 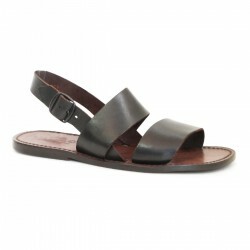 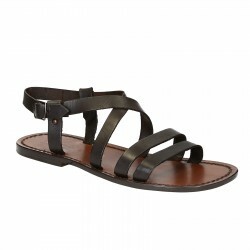 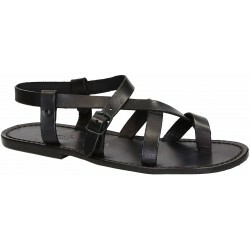 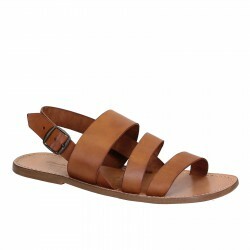 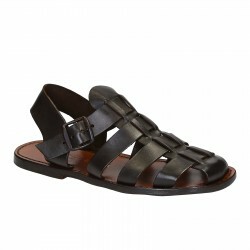 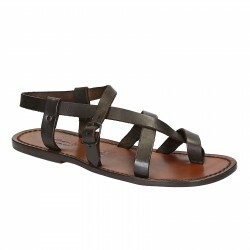 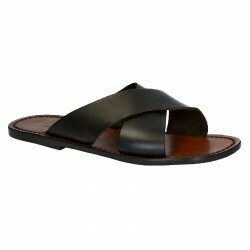 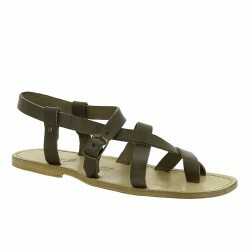 These sandals are pleasant to wear, look good and definitely a quality product. 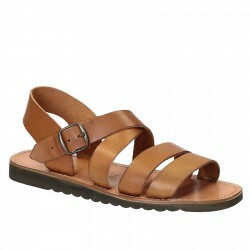 Thanks a lot for the super fast delivery too!